The elves are getting ready for Christmas! Orders must be placed by December 4th for a guaranteed delivery in time for Christmas. Happy Holidays! 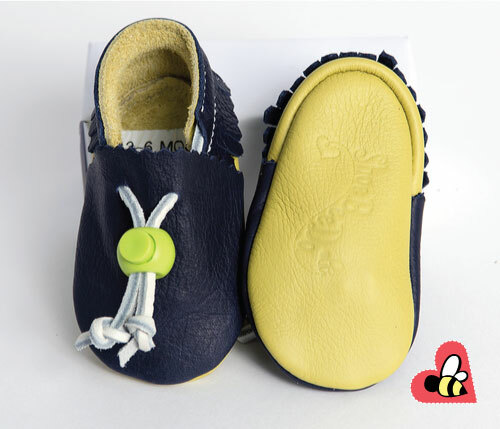 Booties sizes 0-24 months - soft lightweight shoes in a wide array of colors. This is one of my most popular styles of shoes for women - especially in red. Pair them with a great pair of Sock It To Me socks to show off your personal style. Several styles of sandals for both men and women available both off the shelf and custom fit to your feet. A variety of belt pouches and shoes to accessorize your Renaissance garb for reasonable prices. Above or below ankle styles with or without heel wedges. 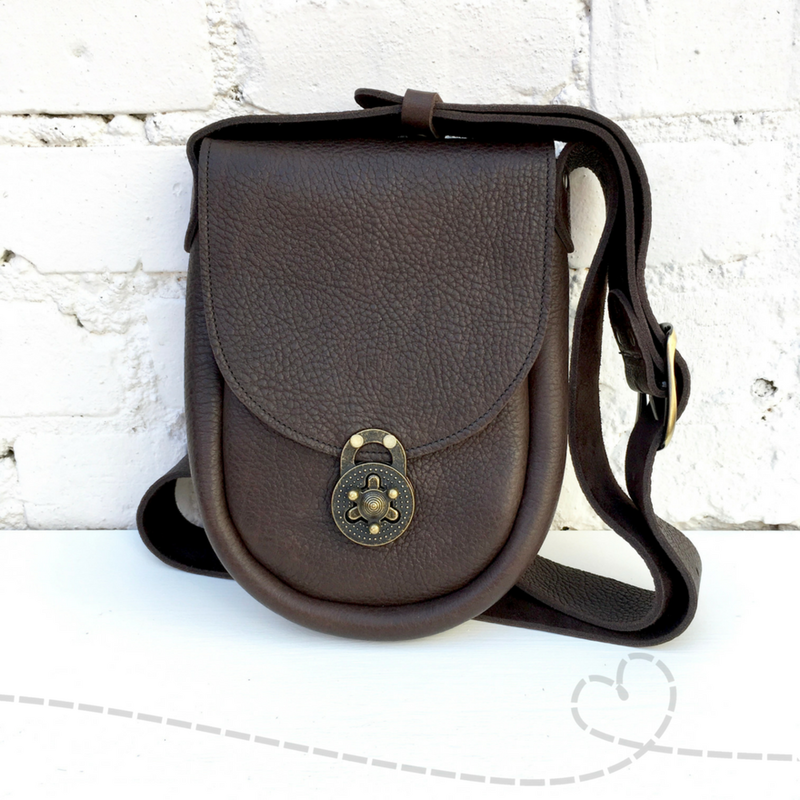 A myriad of leather choices are available - buy off the shelf or design your own. Interested in something truly unique? Come into the shop or send me an email to find out more about my bespoke services.